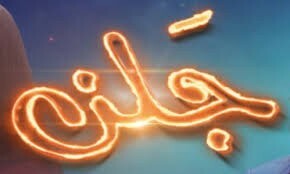 Jalan is a Pakistani drama serial which was aired on GEO TV at 11 pm on every Monday to Saturday. 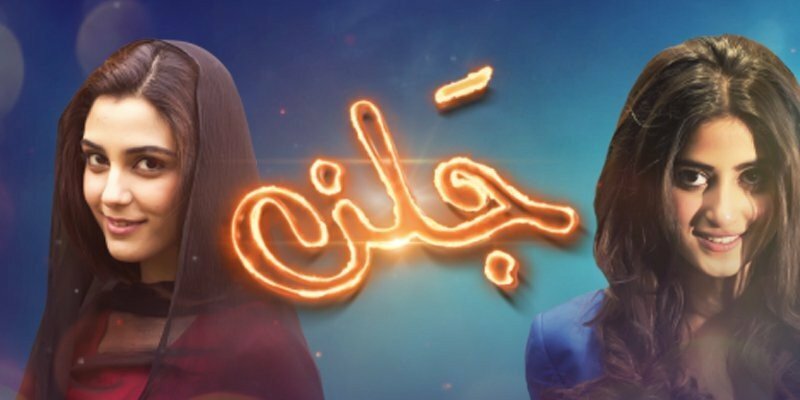 In this serial Sajal Ali and Maya Ali are playing leading roles with Usman Peerzada, Nasreen Qureshi, and Asma Abbas. This serial was directed by Waseem Abbass and written by Adam Aazeen which is based on a heating story.